The Adrian collection would be a stylish addition to any room standing at a commanding 33" inches high, it features a frosted hour glass base and sleek shade. 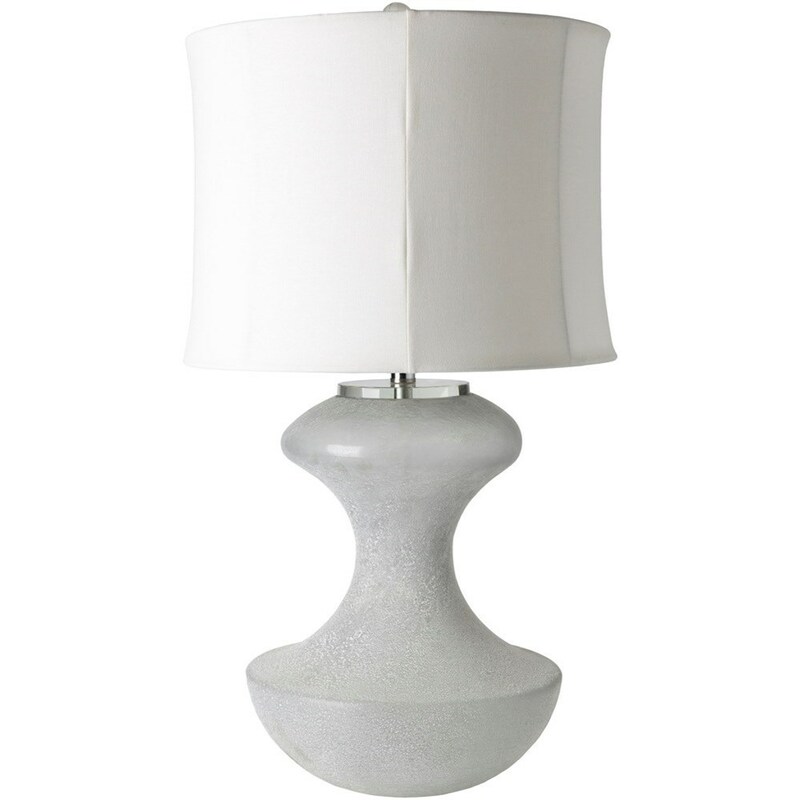 The Adrian Contemporary Table Lamp by Surya at Royal Furniture in the Memphis, Nashville, Jackson, Birmingham area. Product availability may vary. Contact us for the most current availability on this product.